Knee replacements are some of the most successful operations performed and surgical knee repair is also usually successful. This means the majority of patients find knee surgery to be a life-changing experience. In this case, the “life-changing” is positive! Whether we are talking about knee replacement or repair, most patients are able to perform activities in a pain-free manner—something they have not done for many years in some cases—following the procedure. This means not every patient is satisfied following his or her total or partial knee replacement or other surgery. For some patients, there is still pain afterwards. For others, the pain is different in nature and/or even more intense than it had been in the first place. Well, there are a couple different explanations as to why you might have knee pain after surgery. The first is simply the fact surgery hurts. It is a traumatic experience for your body, even if it’s an intentionally traumatic experience (unlike, say, an auto accident – which is something people don’t typically plan for). This makes sense when you consider the fact your surgeon literally had to cut through body tissue to fix or replace your knee. As such, it is reasonable to expect at least a certain degree of pain in the period shortly following the procedure. Now, our focus today isn’t on this normal, to-be-expected postoperative pain. That kind will usually go away in time. 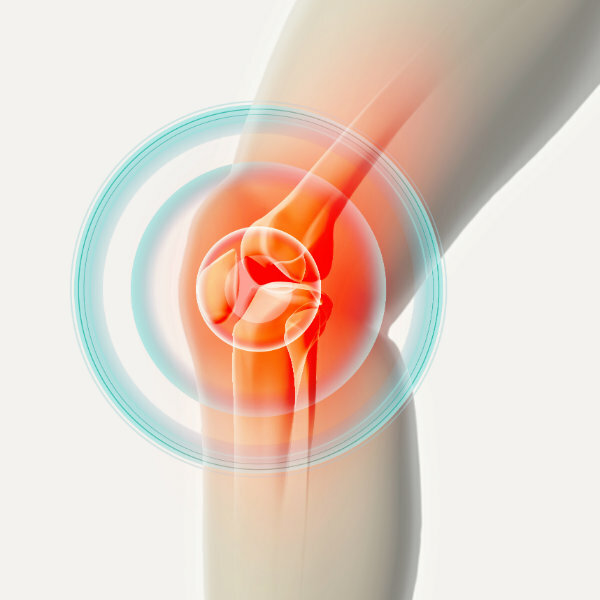 Rather, our focus is on chronic, neuropathic pain following knee surgery or replacement. If it’s been longer than six months after your surgery and you are still having pain and difficulty, there’s clearly a problem! Your first step in determining why that’s happening and what is wrong—and potentially finding an answer—is to have your treating physician or surgeon reexamine the affected knee. In doing so, you will learn if everything appears to be normal from a structural context. You may even want to get a second opinion, just to be sure. If you have severe pain outside of a typical recovery period and the appropriate medical professionals are assuring you everything looks as it should from an orthopedic and biomechanical perspective, there’s a distinct possibility that the problem is neuropathic (nerve-related). Nerve pain following knee surgery—whether total or partial joint replacement on account of severe arthritis or repairing damage due to a sports injury—tends to have similar root causes as nerve pain following any kind of surgery. So, what might have happened to the affected nerves? After all, this pain wasn’t always there, right? Well, every case is a bit different, but it’s certainly possible you had nerves that were injured during the procedure or perhaps had become entrapped in scar tissue as your body was recovering. If any anatomical structures were moved during the surgery, they might be pressing on nerve tissue (which is known as compression). Transection of the infrapatellar branch of the saphenous nerve (ISN). When a surgeon performs total knee arthroplasty by using a standard midline skin incision, transection of the ISN—or its terminal branches—is common. This will usually cause an area of numbness, but it also can result in a painful neuroma in rarer cases. It’s important to note that the progression of postsurgical pain from this root cause can be relatively slow and not terribly intense in the early stages. You might not recognize the problem until symptoms intensify later. Common peroneal nerve damage. Nerve damage can also occur after knee replacement surgery because the peroneal nerve resides close to the tibia bone. In fact, nerve damage is one reason why some people have persistent lateral knee pain and loss of function in a newly replaced knee. 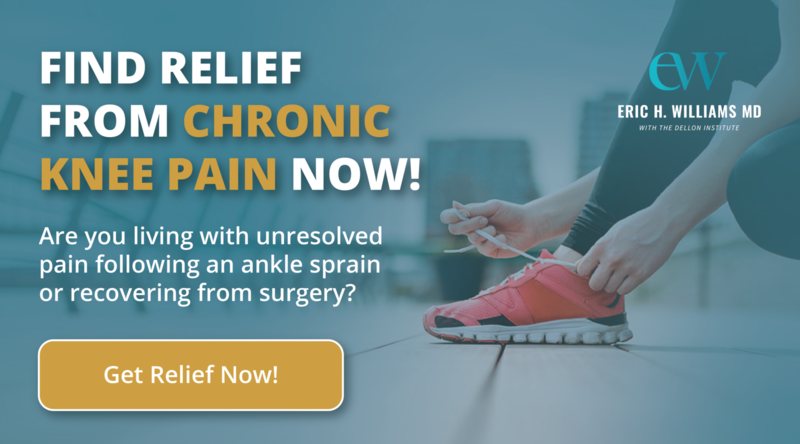 If this is the source of your pain and difficulty, it may be possible to decompress the peroneal nerve surgically, thereby allowing it more room to recover. Neuromas. When nerves are inadvertently cut during a procedure, it can potentially lead to the growth of a neuroma. The reason this happens is because constant chemical and electrical activity within operating nerves prevents the release of something we call nerve growth factor (NGF). When a nerve is severed and the normal chemical and electrical activities are interrupted, NGF is released. NGF causes the severed nerve endings in the area to grow tiny appendage-like features known as dendrites. These dendrites sprawl out as they slowly grow – searching for other nerve tissue they can attach themselves to. Usually, they end up attaching themselves to various non-nerve tissues, such as muscles, bones, and scar tissue. Whenever anything pulls on or compresses against these raw nerve endings—something that happen as the body moves—it causes painful symptoms that can be rather intense. People seek knee surgery to repair nerves, ligaments or other damage in the knee area, or to replace an arthritic joint. In doing so, they expect to find relief from pain and restored mobility and joint function. Most of the time, the surgery was successful and patients walk away—after they’ve recovered!—with the results they had hoped to see. Other times, though, there is pain that perhaps wasn’t there before, and now you understand why this might have happened. More important than just knowing what has happened is to take measures to correct the problem – and that’s where we come in. We have been able to help people just like you find relief from postsurgical pain throughout the body, including knee joints that have been repaired or replaced. In the event this is what you are suffering from, we may be able to do the same for you. 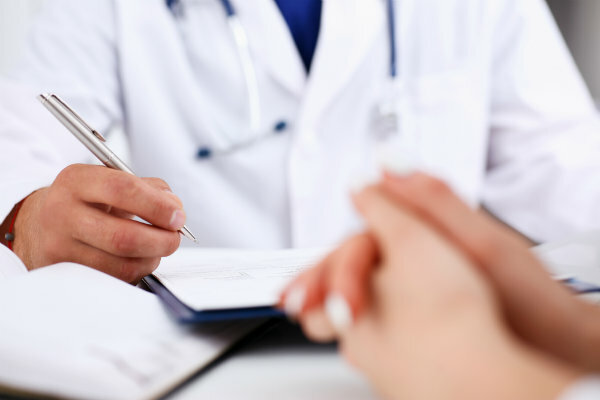 If you’ve already gotten second opinions from appropriate medical professionals who tell you everything appears just fine from an orthopedic perspective—and it’s been more than six months (which means the pain is chronic in nature)—contact our Baltimore office for a consultation. We would love to try and help you find the relief you need. Give us a call today at (410) 709-3868 and one of our team members will be happy to help you schedule an appointment that works best for you.